Mercy of God Community - Can you see yourself with us? Can you see yourself with us? 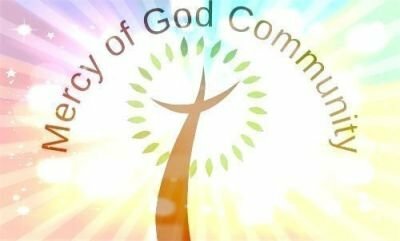 Welcome to the Mercy of God Community website. Please feel free to poke around and become familiar with who we are. As a non-canonical, non-residential, ecumenical community we strive for unity among all God's people! We live and minister throughout the United States and are open to wherever and whatever the need might be. Members fully engage in all types of ministry. Perhaps God is calling you to consider joining us as either a vowed or associate member. Information about both of these opportunities can be found on this site. continues to use us as examples of God's infinite mercy. 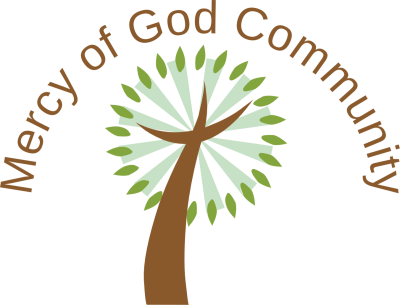 The Mercy of God Community is an ecumenical, inclusive and non-residential community of persons who are called to follow the desire of Jesus that "may they all be one." We consider the simple life of Francis and Clare of Assisi as our charism or model for living. We are regular people who form a Christian community based on faith, hope and love. We pray together no matter what our individual norm of prayer is. Professed members live in all parts of the United States and we have associate members who live throughout the world. We live in our own homes. However we gather together two times a year for a retreat so that we can truly be a community. At retreat we pray, learn, connect and have a good time together. Our lives are based on our Rule of Life, which follows on the website. It is a beautiful and harmonious way to live life. We each have our own ministry, which is our service to our neighbors, both near and far. We support our community financially, and of course pray and meditate daily. If you feel called to be a part of us, please fill out the CONTACT US form and let us know. We will quickly get back to you! Since you have been chosen by God who has given you this new kind of life, and because of His deep love and concern for you, you should practice tenderhearted mercy and kindness to others. Don't worry about making a good impression on them but be ready to suffer quietly and patiently. Be gentle and ready to forgive; never hold grudges. Remember, the Lord forgave you, so you must forgive others. Most of all, let love guide your life, for then the whole church will stay together in perfect harmony. Let the peace of heart which comes from Christ be always present in your hearts and lives, for this is your responsibility and privilege as members of Christ's body. And always be thankful. Remember what Christ taught and let Christ's words enrich your lives and make you wise; teach them to each other and sing them out in psalms and hymns and spiritual songs, singing to the Lord with thankful hearts. And whatever you do or say, let it be as a representative of the Lord Jesus, and come with Christ into the presence of God our heavenly Parent to give God your thanks. 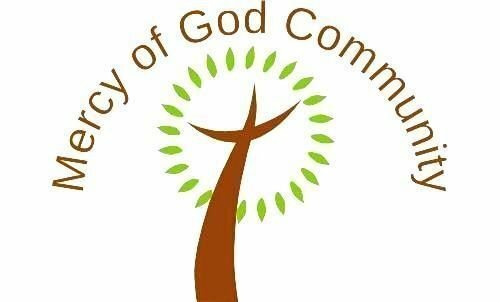 We, as brothers and sisters in Jesus Christ, desiring to seek personal perfection and to dedicate our lives to the service of others, do hereby form the Mercy of God Community, and adopt the following as our Rule. 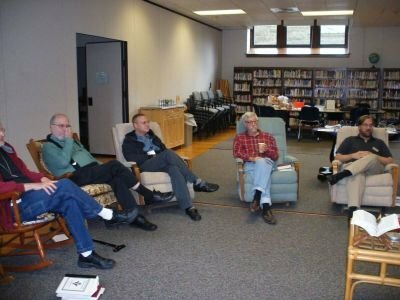 We are a community of professing men and women from various Christian traditions who choose to live in the spirit of Saint Francis and Saint Clare of Assisi. Although we each identify with our own particular traditions, we freely choose to worship and live together prayerfully, peacefully, and ecumenically. 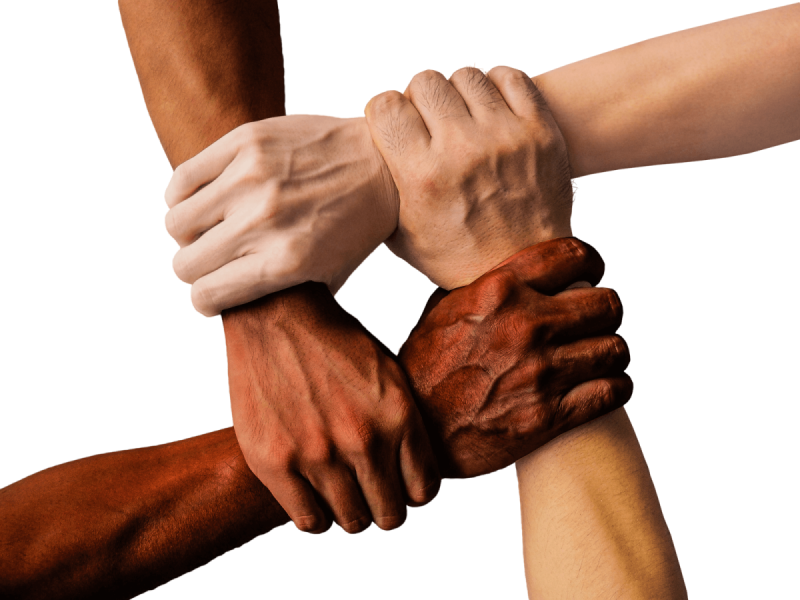 As an inclusive community, we welcome candidates regardless of racial, ethnic or national origin, physical ability, marital status, previous religious life experience, affectional orientation, work or professional background, socio-economic status, or place of residence. Jesus heralded charity, love for God and neighbor, as the basic commandment which all His followers should strive to fulfill. So many of Christ's teachings and parables emphasize the importance of love. Saint Paul speaks of love as the greatest of all virtues. In his first Letter to the Corinthians, we are reminded, "If I gave everything I have to the poor, and if I were put to death for preaching the Gospel but didn't love others, it would be of no value whatever." Saint Francis teaches his followers that their mutual love should exceed the love of a mother for her own children. Therefore, we shall strive to reflect perfect love in the communities in which we live. Where charity abides and thrives, communities experience inner spiritual growth of their members and fruitful accomplishment of their apostolates. We promise to live the Gospels of Jesus, "in the manner of Saint Francis and Saint Clare." To achieve this end, Francis and Clare remain the principal inspiration and example by their total commitment to the Gospel. 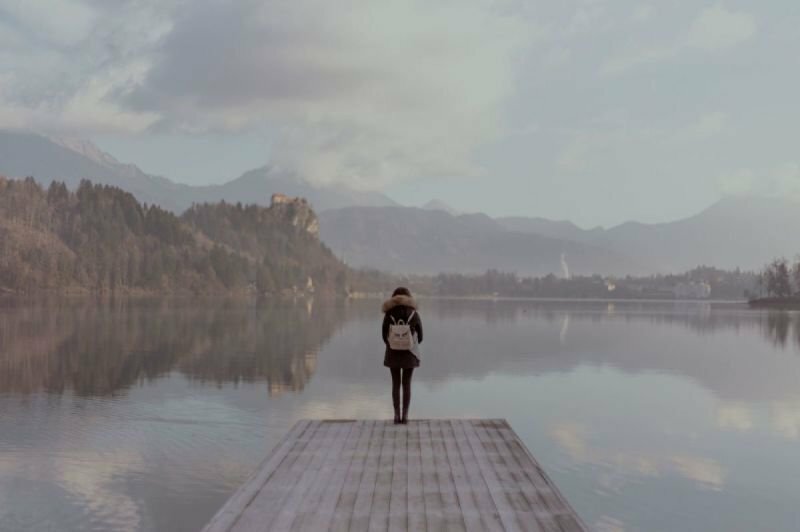 We consider this Rule an undeniable means to the deepening of personal sanctification, and a secure path to the fulfillment of our Christian commitment. As a contemporary model of holiness, our community also is committed to offset the scandalous divisions among the Christian Churches. We strive to be the gentle presence of true Christian community for all the world to see "How good and joyful it is for brothers and sisters to live together in unity." The Mercy of God Community seeks to respond, by example, to Christ's prayer "That all may be one." 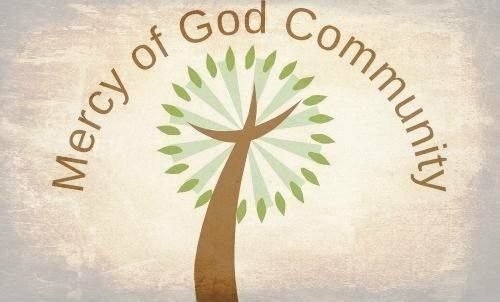 We shall pursue Christian unity; foster a profound personal and community spirituality based upon the presence and uncluttered teachings of Jesus Christ; emphasize prayer and meditation; respect all denominational traditions; extend the Gospel message and other truths beyond parochial bounds, and be prophetic to the whole Church. United in Christ, we shall extend ourselves beyond the boundaries of our individual traditions in order to embrace the priesthood of all believers. In the Letter to the Ephesians we are told, "There is one Body, one Spirit, just as you were all called into one and the same hope when you were called. There is one Lord, one faith, one baptism, and one God who is Creator of all, over all, through all, and within all." This truth guides our ecumenical spirit of Christian unity. We are committed to outward ministries of reclaiming persons for Jesus Christ; outreach to the alienated, disenfranchised, powerless, fallen away, and despairing, and to perform spiritual and corporal works of mercy and other good deeds of renewal, reconciliation, and healing. Our dedication to Christ will be reflected in our love and service to our neighbor. Jesus teaches that, "Whenever you did it to these my brothers (and sisters) you were doing it to me." Governed by equality, collegiality, freedom of expression, and democratic process, we reach community decisions by consensus or majority resolution. We adhere to the belief that there are no religious superiors among us, for all are servants among equals. We embrace our commitment to the virtue of Poverty, as we choose to be detached from material possessions and to use our resources and goods in the best way possible. We are confident that God will provide the means by which we will live and serve. Our commitment to the virtue of Chastity ennobles our capacity for human affection. It transforms our passion into total love of God and neighbor. Celibacy is optional; if chosen, it provides greater availability to give ourselves more fully to our neighbor with the very love of Christ. In all matters, we pledge ourselves to the virtue of Obedience, which is to Jesus Christ and the message of the Gospels. Through prayer and spiritual guidance, each Brother and Sister discerns God's will. A bold and total service to Christ requires a unity among our brothers and sisters. We place ourselves under the Holy Spirit, who inspires this Rule and who guides its interpretation and implementation. With confidence, we pray that God will continue to shine the light of the Holy Spirit upon us. Brothers and sisters, I beg you through the mercy of God to offer yourselves as a living witness holy and acceptable to God, your spiritual worship. Do not conform yourselves to this age but be transformed by the renewal of your mind, so that you may judge what is God's will, what is good, pleasing, and perfect. we offer ourselves as channels of the mercy of Christ in a broken world. and reaching out to those who have been wounded in the name of Christ. by Br. Bill Ketcham, mgc. At our recent meeting in Aston PA, this past May, we began a year long celebration of the 30th year of Mercy of God Community. As we celebrate our history and plan for our future, a major accomplishment has been the creation of a new and unique logo. While still devoted to all of the traditional Franciscan symbols, such as the Tau and the San Damiano Cross, among other things, the new logo seeks to better represent our actual diversity and our ecumenical and inclusive appeal to contemporary Christians. At first glance there appears to be a simple tree. But, notice how the tree trunk and limbs seem to form the image of a person firmly rooted, standing strong, with joyous outstretched arms; the triumphant Christ. One might imagine that the circle of rays and leaves represents a globe, the world, and all therein, being held in the embrace of our Lord Jesus. And look, there's an outer ring, a halo, symbolizing the sanctity of God and his relationship with humankind. It reminds me that all are children of the same God, and therefore part of one another. Are there other images and symbols in this simple tree? I can see the Tau, and some rays of eternal light coming from the Christ tree. I can see traditional Franciscan colors, I can see all God's creation under an umbrella of God's mercy. Perhaps the rays are the tribes of Israel or even the apostles. October 4, 2018, is our official 30th birthday and we will celebrate by being together on retreat at the Franciscan Spiritual Center in Aston PA. Visitors welcome. Retreat begins October 3rd and runs through Sunday October 7. Fellowship, communal prayer, a festive celebration of Holy Communion, good food, spiritual meditation, and more. Take a break from your daily grind, and come be in community with us for a few days. We have a great retreat planned. 1. The Training to be a Chaplain. 2. Experiences of dying, including the passing of people of different faith traditions. 3. Experiences of being present in birth, crisis, death, and recovery. 4. 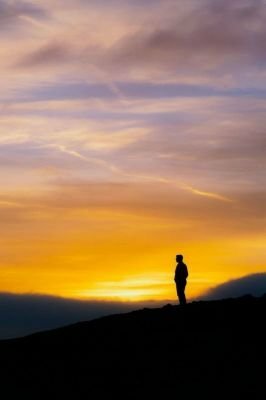 Experiences of being accepted or rejected as a Chaplain. Four people will be on the panel: Two Franciscan Sisters ( Sisters Marie and Annie) and Two Mercy of God Brothers (Brothers Bill and Todd), who have been Chaplains. Please do not wait till the last minute, as we have to coordinate with the retreat center. If a paid registration is canceled and not charged by the retreat center- Refund less $100 if there are excess funds after all payments. If a paid registration is canceled and charged by the retreat center- No Refund. Our Community is an open book... This link will provide information on our Spirituality, Personality and Finances. You can also order a copy of our Prayer book and access community liturgies, forms and by-laws.